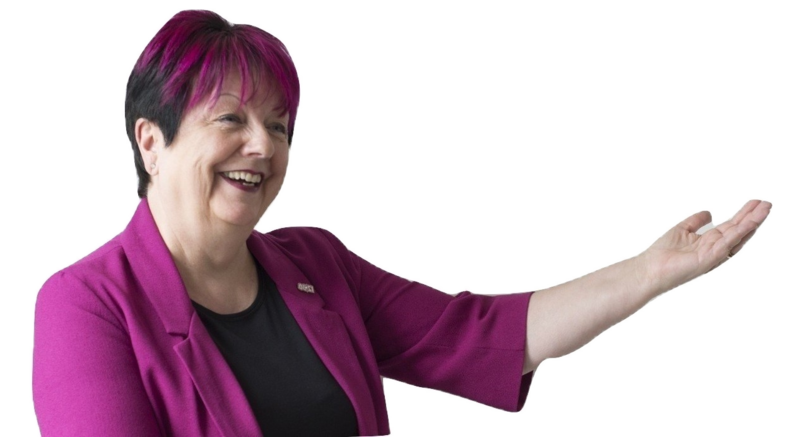 So, you have a business, you’ve joined one or two networking groups and maybe you’ve joined a networking group on the internet – an on-line Forum. The reason you’re there is to hand out your business card, solicit business, go home and wait for the phone to ring or your shopping cart to become overflowing with orders – yes? The purpose of networking groups is to establish relationships with others. Networking situations are not meant to close sales, they are designed to establish relationships and create referral opportunities. In order to be really effective in a networking situation, try being interested in the other person. When was the last time you felt really listened to? How did it feel to be heard completely? Good – I’d bet! Imagine how wonderful your prospective client or customer will feel if you really listen to them. Do you think you’ll make an impression? Guaranteed! 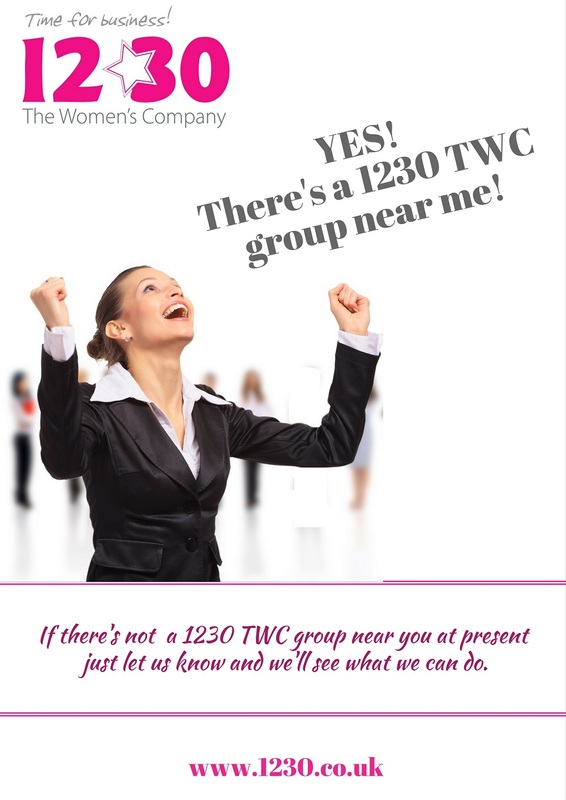 Making a solid impression is the purpose of 1230 The Women’s Company groups. Utilize them correctly and you’ll be surprised at the opportunities that come out of them.